The Counties of Los Angeles, Riverside, Orange, and San Bernardino have strict regulations when it comes to the disposal of materials after all demolition projects. 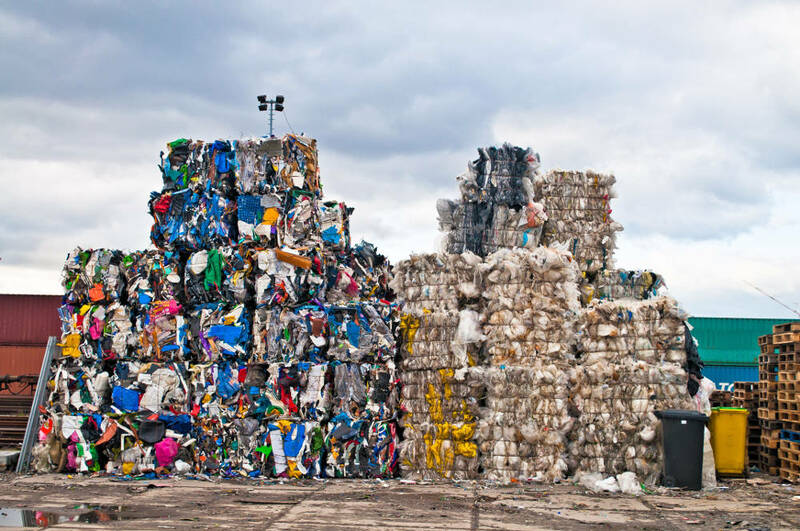 It is required that at least 50 percent of all material be salvaged for recycling or reuse. Below are a few ways you can incorporate best management practices to meet these obligations. Sorting through debris with any demolition will take space. If the area is limited, you might need to consider using an off-site location to get this done. There are well-trained individuals that work for companies that specialize in helping residents of Los Angeles County and the surrounding area reuse or recycle as much demolition material as possible. They will accurately document the percentage that is salvageable, versus what has to go to the landfill. There are specific haulers that are licensed to carry demolition debris through Los Angeles County. They are aware of all safety regulations in securing the load and transporting items in a way that guarantees safety for all other vehicles on the road. Make sure you plan to utilize one of these haulers. Not every contractor has the ability to provide recycling equipment for every job, but a few are able to bring it in when the job requires gathering an extensive amount of reusable and recyclable material. You can also check with the recycling services in Los Angeles and surrounding Counties. Most can accommodate your needs if given enough lead time. Find ways to incorporate the use of some of the demolition material in your building plans if you are adding an addition, or doing a complete remodel. You can miss golden opportunities to meet that 50 percent and more goal by skipping this step. File your demolition debris management plan with Los Angeles County and keep them updated as needed. It is better for you to take a few minutes of your time and let them know how the project is going, rather than having them look you up for a progress report. Contact building demolition specialists like Tri Span and find out more about reuse and recycle plans for Los Angeles and all surrounding counties today!